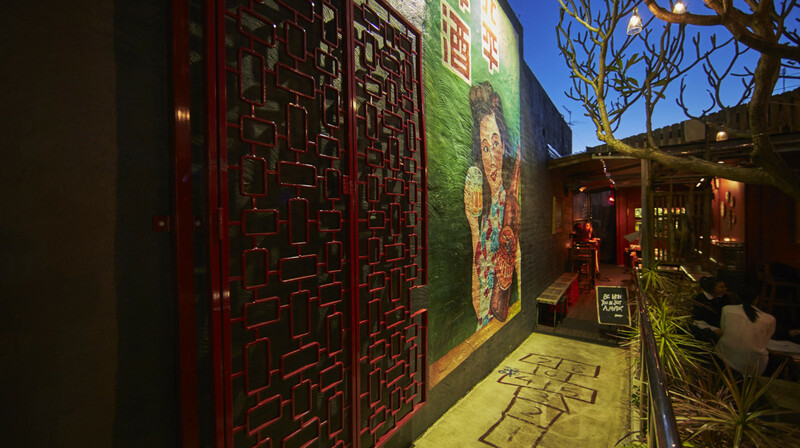 Step inside this vibrant eatery and breathe in the sizzle and smell of exotic Asian food. With a bold look of bare bulbs and open flames, Kitsch Bar offers a quirky space for bites and drinks. 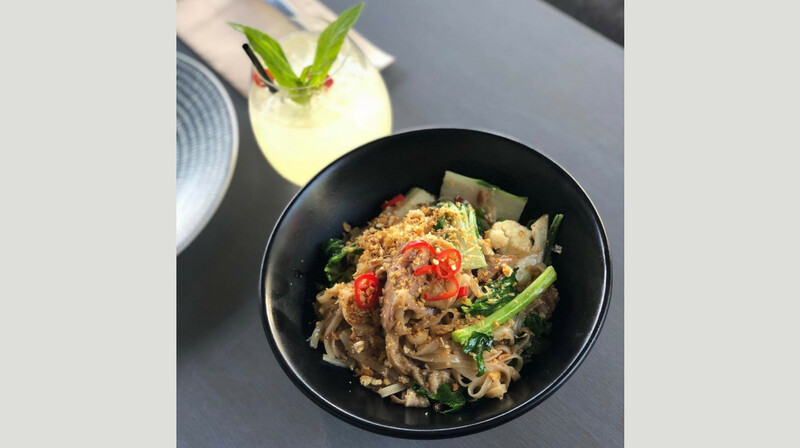 Their menu is inspired by the traditional night markets of Bangkok, China, Malaysia and Singapore. 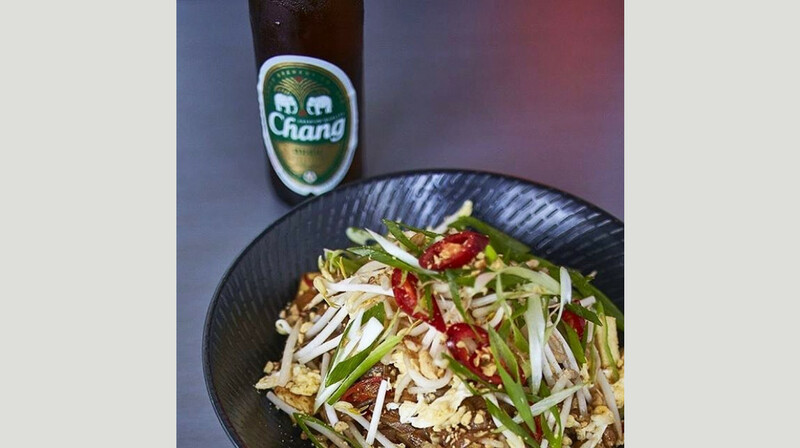 Showcasing a fusion of hot, salty, sweet and sour flavours, their food is always fresh and seasonal. 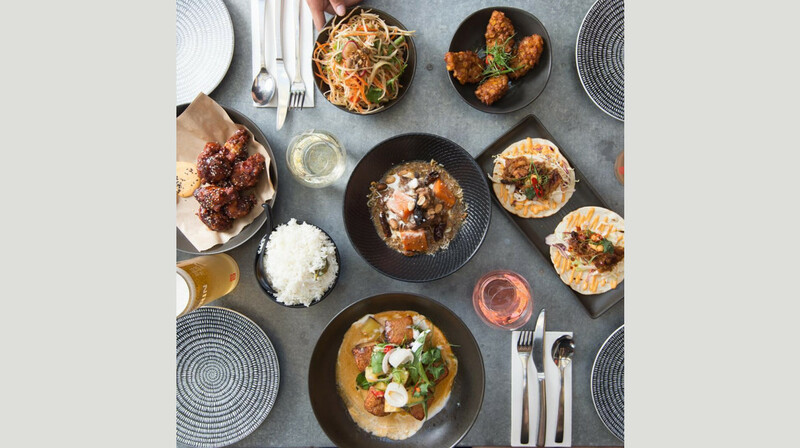 Designed to share, the menu offers a medley of small dishes and hawker bites, like the Korean fried chicken wings, or the salt and chilli squid. 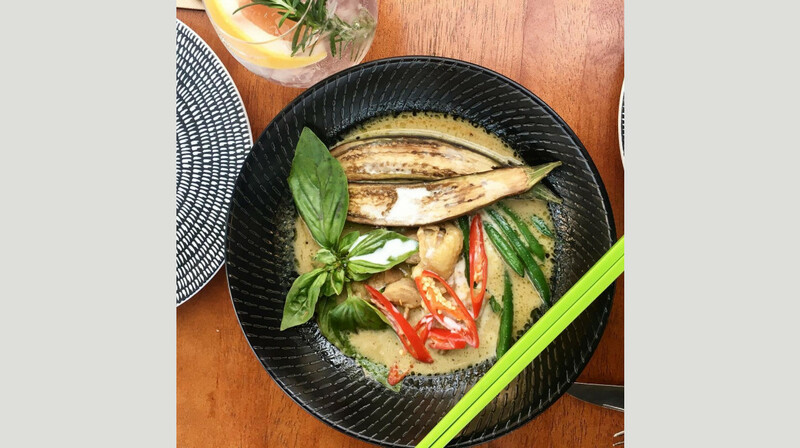 Pass around plates of crispy pork belly, or for a Kitsch Classic, try Mama Roong’s authentic Thai green chicken curry. From the bar, discover a range of exotic concoctions, like the signature Kitsch Ginger Beer cocktail. They also serve fine Australian wines and craft beer. 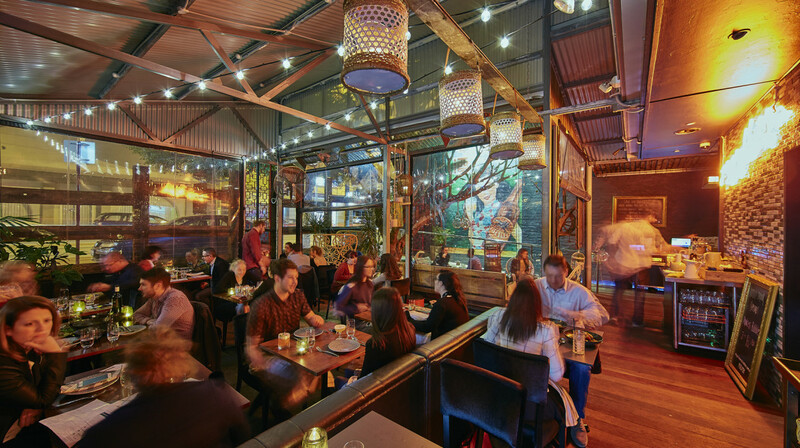 For a vibrant dining experience, head to Kitsch Bar Asia. 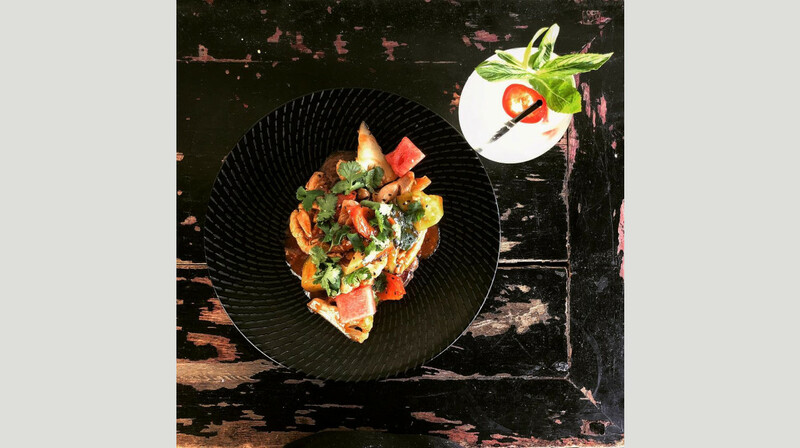 Located on Oxford Street, Leederville. AMAZING! I had no idea First table existed until a friend recommended we try and we had the best experience :) First table meant we could enjoy the absolutely yummy food at Kitsch at half price and it was especially great because we love eating early and it was nice and quiet.. plus then what we saved on food we could spend on the delicious 'espresso Jartini' cocktails! 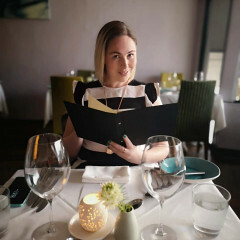 Absolutely loved dining at Kitsch this week. It was incredible, as always. I couldn’t count how many times I have eaten here and have never been disappointed. The corn fritters are still my favourite, won’t ever change them!! Thanks again team! Great food, every dish was lovely! Service was quick and friendly, We will return. Would have scored a 5 out of 5 except for the deserts which left a lot to be desired. 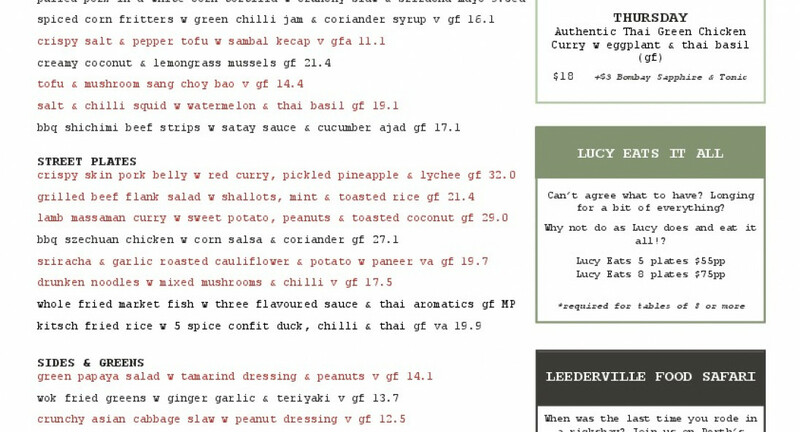 The starters and mains were excellent but like a lot of places, need to introduce BYO as the dishes although very nice are pricey as the sides and greens are additional cost & adding $50 average for a bottle of wine gets the price up there. 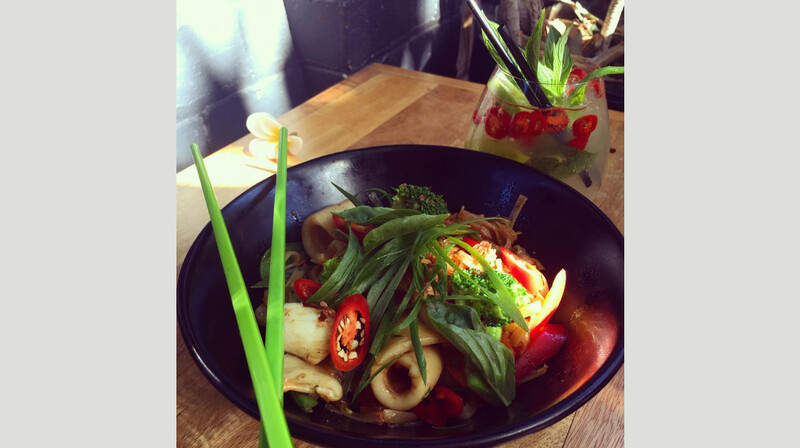 Kitsch Bar Asia offers a very tasty range of Asian inspired meals with cheerful and informed service. 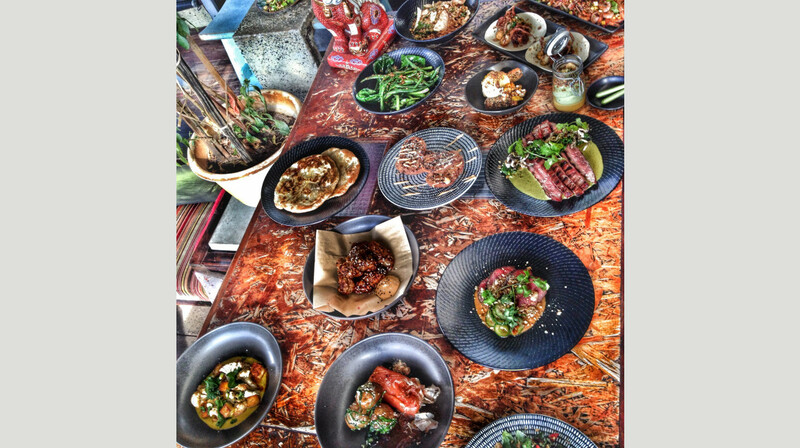 The setting is like a restaurant in Bali - not high end but appealing and informal. This restaurant is not too far from me so I was happy to have this encouragement to give it a go. We felt so spoiled and a little guilty getting 50% off our food. It was so good!! 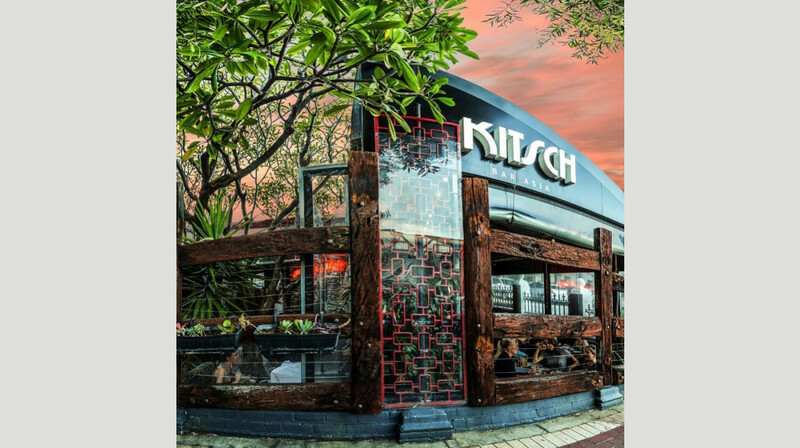 You know you are always in for a treat at Kitsch. Beautiful atmosphere and food - what more could you want! Exceptional customer service and amazing food to cherish! 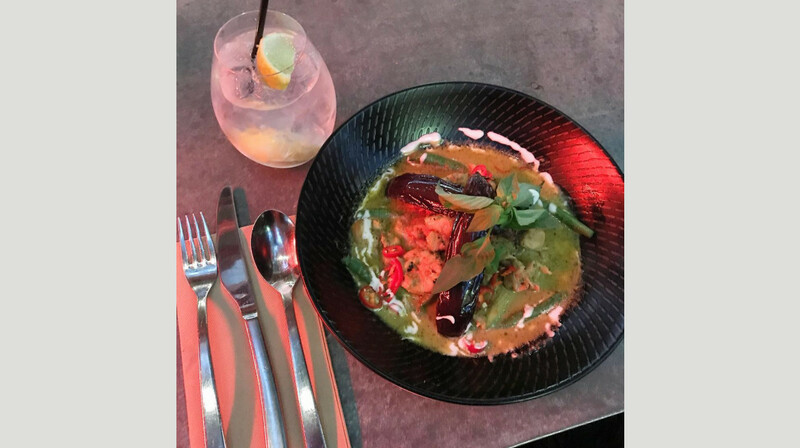 I can not fault Kitsch, from the moment we walked in, until we left... my family and I were treated with amazing customer service, which was attentive to our needs, knowledgeable of the menu and the food was mouth watering, which left us wanting more! Highly recommend to anyone and everyone to eat at Kitsch! Delicious cocktails and delectable food served to us by friendly helpful staff all in a stylish and relaxed venue. We loved the inside outside feel. Great food, lots of flavour and good wine selection! Our waitress was wonderful, very attentive and friendly. The food was delicious, we especially loved the pulled pork tortillas, roasted cauliflower and fried rice. Will definitely be back soon! Perfect first table experience at a restaurant we've never been to before. The food was delicious, the atmosphere was vibrant and the service impeccable! Food was great, place was busy. Was recommended by a friend. Would go back. Great service. Food was tasty. The space is really well used and once the sun starts to go down it feels like you aren't in Perth. The service was welcoming and very helpful and food was unique and full of flavour. 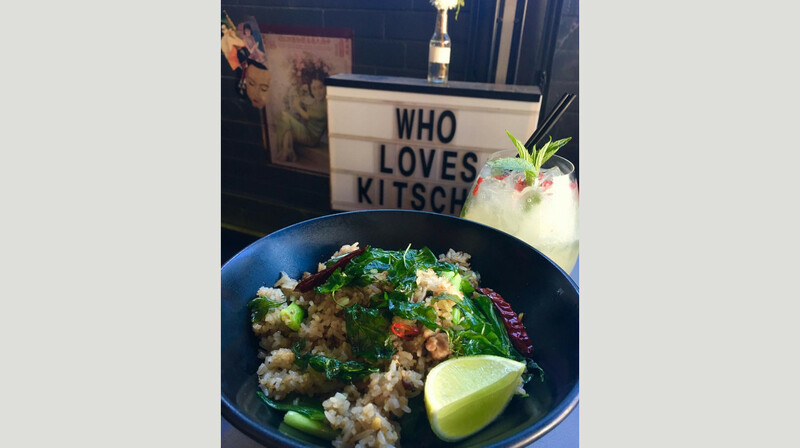 You know you’re always in for a good night when you book at Kitsch! Such a cute dining courtyard and the food is unique and always full of flavour. Lovely food and good serving sizes. Wonderful staff. We came from south of the river to check out a place we hadnt been to before but will definitely be back!